1 in 4 Americans age 65 and older are diabetic. Diabetes remains the 7th leading cause of death in the U.S.
I’m dedicating my November 15th edition of Fearless Fabulous YOU! to the topic of diabetes management. If you have been diagnosed with diabetes, helpful because it will focus on how to have a healthy, active and full life. Dr. Natalie (Nat) Strand is a pain management specialist living with Type 1 diabetes. My first guest is Dr. Nat Strand, a pain management physician who has Type 1 diabetes. 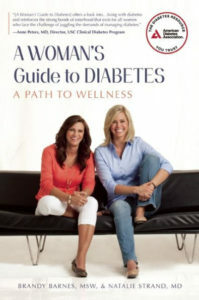 She is co-author of “A Woman’s Guide to Diabetes,” and is a frequent “voice” on managing diabetes. Check out travel tips for people with diabetes in this recent Parade Magazine article. Dr. Nat is also pretty amazing because- get this!- she was the first female team to win TV’s “The Amazing Race” in 2010. Talk about overcoming the odds! Dr. Strand will offer helpful tips to manage your diabetes, whether you are at home or on the road. Diabetes didn’t stop Dr. Strand from living life on her terms, and it shouldn’t stop you. My next guest makes a return visit to talk about diabetes and your diet. 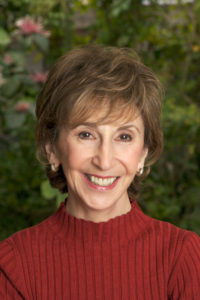 Linda Gassenheimer is a syndicated food columnist for the Tribune News Wire and author of several cookbooks written for the American Diabetes Association. 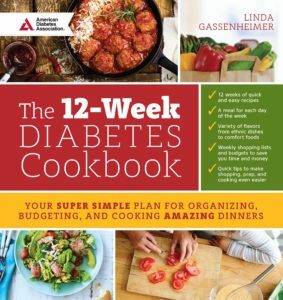 Her latest is “The 12-Week Diabetes Cookbook.” It’s a helpful meal planning guide with practical tips on purchasing food, prepping for the week and being cost effective with your food. Learn more about Linda at www.DinnerinMinutes. Linda Gassenheimer’s column is called “Dinner in Minutes.” She hs written several cookbooks to help diabetics eat healthier. Yes! 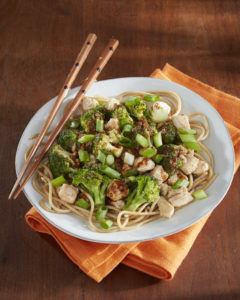 You can eat these delicious dishes. 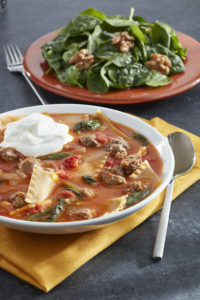 Recipes can be found in “The 12-Week Diabetes Cookbook” by Linda Gassenheimer. Books by Melanie Young. Available nationwide. Click this link to take a look or purchase. An inspirational book with Melanie’s Five Paths to reclaiming your sense of self and redefining success and happiness on your terms. 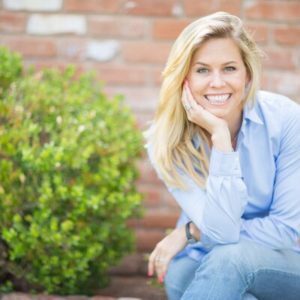 How To Have a Healthy Happy Heart- February 14 on Fearless Fabulous You!